The foundation for luscious lashes. 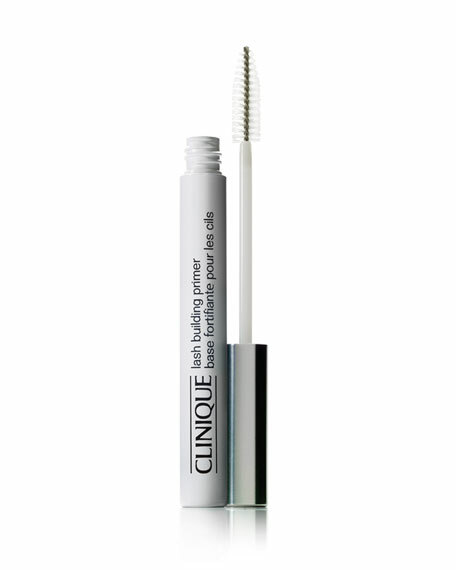  Lash-conditioning undercoat boosts the benefits of mascara.  Unique polymer combination holds mascara to lashes for a longer, fuller look and extended wear.  Moisturizing formula helps condition and mend dry lashes. Radiance concentrate with pure gold make-up base. Guerlain L'Or is an embellishing make-up base sprinkled with pure 24-karat gold flakes.